Each weeks, on this website, you will be able to have a large breath and travel in each side of our beautiful world by contemplating an amazing photograph of any kind of landscapes. Worldisbeautiful website, launched April 1st 2013, is meant to propose beautiful photographs of landscapes with informations about its author, about where it was taken and few lines from Wikipedia. The authors featured on the website allow that the photograph can be downloaded for personal use, for example in order to use it as a desktop background (check "Photographs licenses and usages" below). If the website is clearly focused on photograph of the week, there are multiple other pages proposed. It is possible to see all the pictures published inside a gallery, on a world map, by country or through a diaporama. During the month of January, visitors are invited to vote for 3 photographs of their choice ; the one with the highest number of votes will be the "photograph of the year" once the vote period ended. New photographs will show up during sunday and monday night at midnight, Paris time (GMT +1). For visitors who like social interaction, they can follow every publication of a new photograph on a Facebook page or a Twitter feed. Here is what the website says : " All photographs hosted on worldisbeautiful.net servers are copyright by the original authors of that content. It is licensed only for personal use on computers, cellular phones, and other personal electronic devices. All other uses (whether or not for profit) including redistribution (with or without modification of the original work) is strictly prohibited by law without additional written permission by the copyright holder. " Worldisbeautiful.net endeavored to offer the liberty of downloading, with correct resolution, all the photographs in order to use them as desktop background on personals devices. For any other use, authors must be contacted. Thank you for showing respect to authors rights ! The internet browser is, mainly, the interface that you use between internet and you. You surf, search, check, buy, watch, play ... you do so many unbelievable things thanks to your browser, it turn into an extension of the hand on internet. When you choose the browser you will use, the software through which your data will transit, you want to go for a compromise between ergonomy, speed, privacy and security. At this time, no other "great" browser than Firefox is capable of bringing you those four conditions ! Firefox is an open source and free software edited by Mozilla foundation which is a non-profit organization. 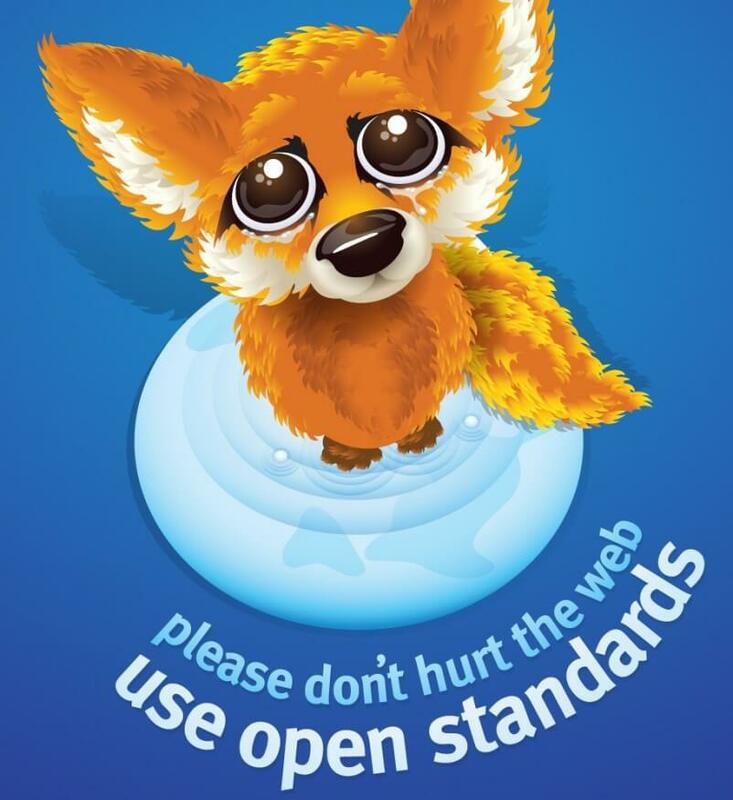 Therefore, Firefox can offer you what no other "great" browser can, transparent operations, regular updates and out of all mercantile ideology. Support Mozilla and download Firefox www.mozilla.org/firefox/new/ and you will make happy some developers, like me, who get satisfied to see internet user with the best tool to surf on their websites ! I am alone behind the website, i deal with all about it : development, maintenance and hosting, photos search and photographers contact. My name is Aurélien Grimpard, i am particularly curious about the world around me and I am living in this amazing land of Normandy (France). Professional web developer (and passionate), amateur photographer (flickr.com/photos/agrimpard). All those photographs here and there make me travel, they amaze me, they interrogate me, they surprise me, they pick me out of routine, they send me to unknown lands ... i like to see new things, with a different angle. I must admit, the creation of this website starts with a selfish pleasure. I had an envy to develop (I love web dev !) using technics and technologies I want to master even more regarding my job. Since I am quite in admiration regarding those photographs of our amazing planet, I started developing a website a bit different from what we use to see around. And here we are ! If you are interested, you'll find some technicals informations on this website throught "Documentation" menu up there. I think it is important to mention that worldisbeautiful.net is a website "for the pleasure", pleasure to share and pleasure to watch beautiful landscapes. The website has no advertising and then do not make any profit (on the contrary). I hope you will enjoy this website, world is beautiful !